We have heard a number of rumors about Microsoft’s next generation Xbox gaming console, which may be called the Xbox 720, and now according to a recent report, the Xbox 720 may lose the optical disk. According to the guys over at MCV, Microsoft has been telling its partners that the new Xbox console will not include a disc drive, and instead the device will offer compatibility with some sort of interchangeable solid state card storage. The omission of a disc drive signifies the beginning of a new era for games consoles and represents a potentially savage blow to the already beleaguered video games retail sector. Of course, retailers will tell you that they are already involved in the digital market. Indeed, GAME is enjoying growing revenue from the sale of digital download cards for digital-only titles and DLC. 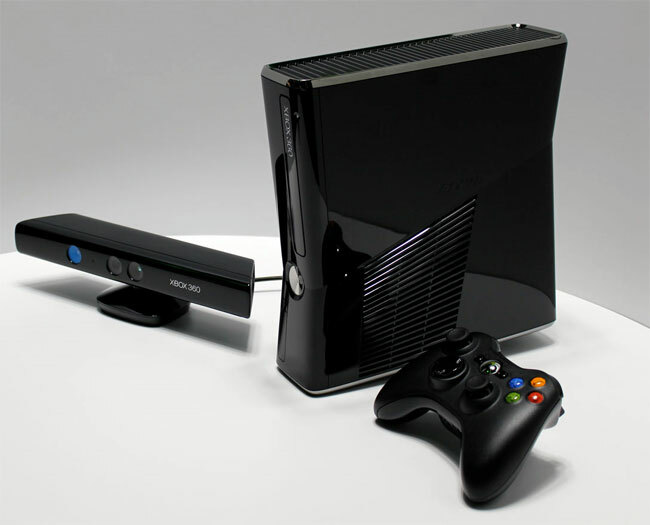 The new Xbox 720 is also rumored to launch in 2013, and it is possible that Microsoft could announce the console at E3 2012. As soon as we get some more information about the new Xbox 720 we will let you guys know.